With an array of outdoor events like concerts, company picnics, and festivals on deck this summer, immerse your brand in nights that last forever and days we will be dreaming about long after the sun sets. 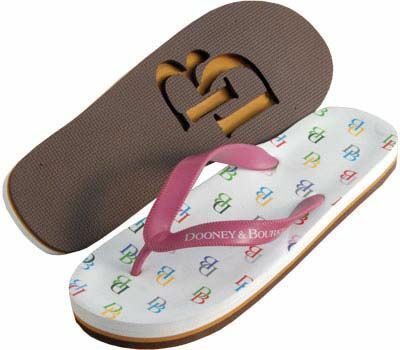 You get to play designer with these custom flip-flops. Create your two-of-a-kind sandals for a brand experience that lasts long after the dust has settled. You also have a choice of having textured straps, imprinted straps, or custom strap tags. Temporary tattoos get a shiny new upgrade! 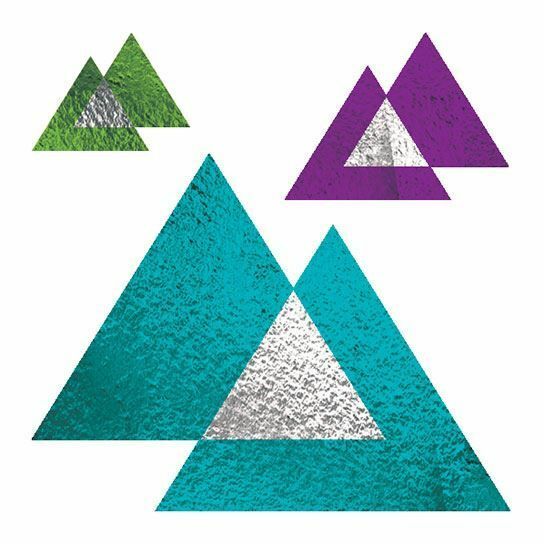 Add your logo to these trendy metallic tats for the perfect summer giveaway. Made in the USA, these tattoos are safe for all ages and they will last for 3-5 days. 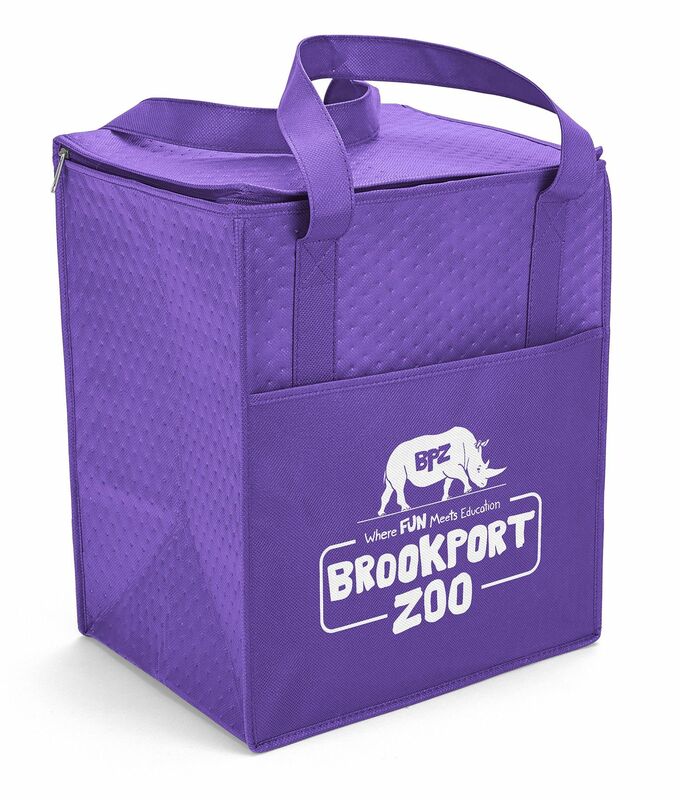 This insulated cooler will keep your items and your logo cool even during the summer’s hottest days! This cooler includes a flat top with a zipper and a thermal foil interior, so your food stays cool all day long. 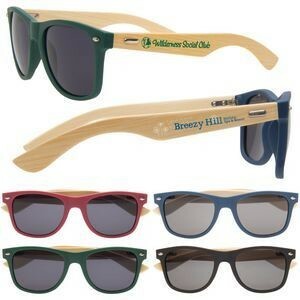 These wooden bamboo sunglasses will definitely turn heads when your customers head out into the summer sun. The wood arms are hand-crafted from 100% renewable bamboo wood and are attached to the fronts with durable metal hinges. These glasses also provide 100% UV protection and feature shatter resistant lenses. Headed out for the weekend? 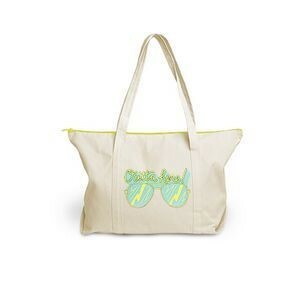 Don't forget this weekender tote! This tote is spacious and includes a zippered closure, so your belongings won't tumble out while you travel. The exterior gusset, large imprint area, and zippered closure make this a unique tote. Protecting your face from the sun is the best way to enjoy the summer. 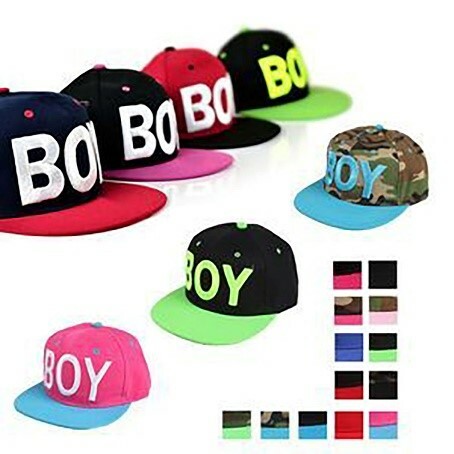 These snapback caps are not only popular amongst men and women, but they also come in a variety of colors. During those scorching summer months, it’s can be hard to stay cool – especially with festivals and sporting events taking up your summer calendar. 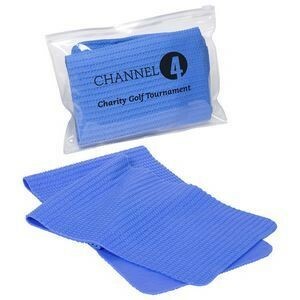 But with these cooling towels, all you have to do is dip the towel in water, wring it out, and place around your neck! These towels are made from a superabsorbent material so that you’ll stay refreshed for hours. Need more inspiration for your summer fun? Reach out to us today and we’ll make sure you’re decked out with the hottest summer products.